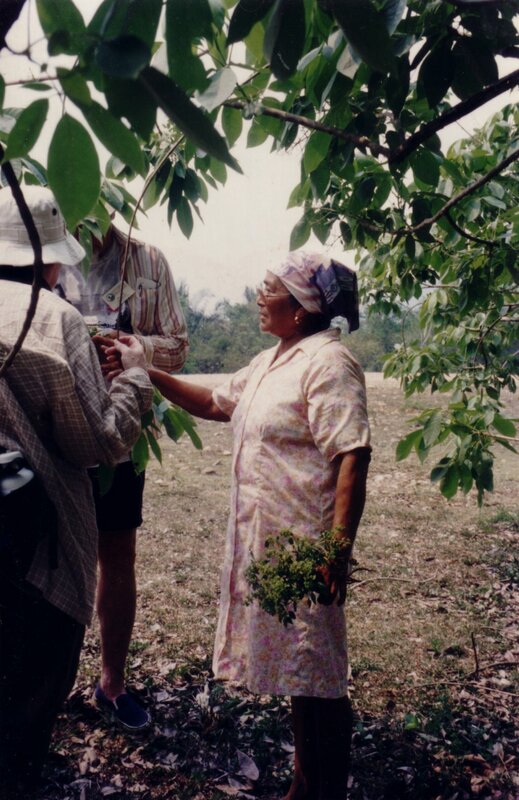 In Belize we are documenting the work of Dr. Rosita Arvigo, who has been researching the uses of medicinal plants by the Maya people for the past 30 years. 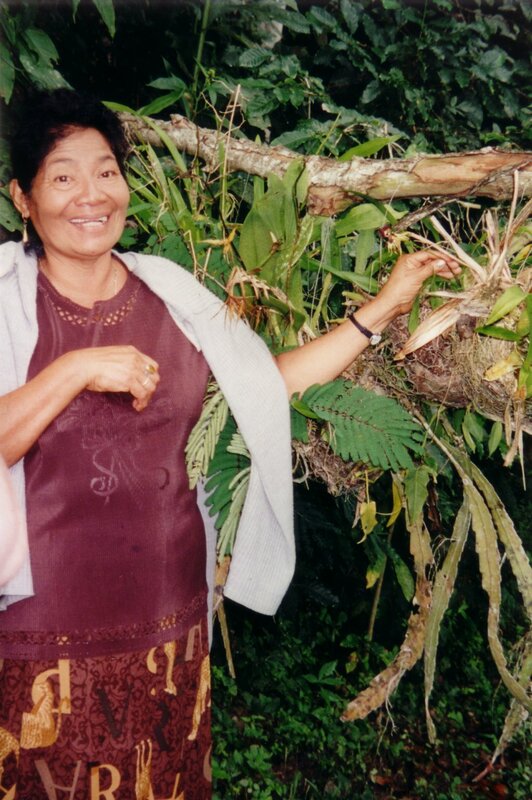 She has dedicated her life to preserving the knowledge of several Maya healers who are now deceased, and is the only living link to their experience. 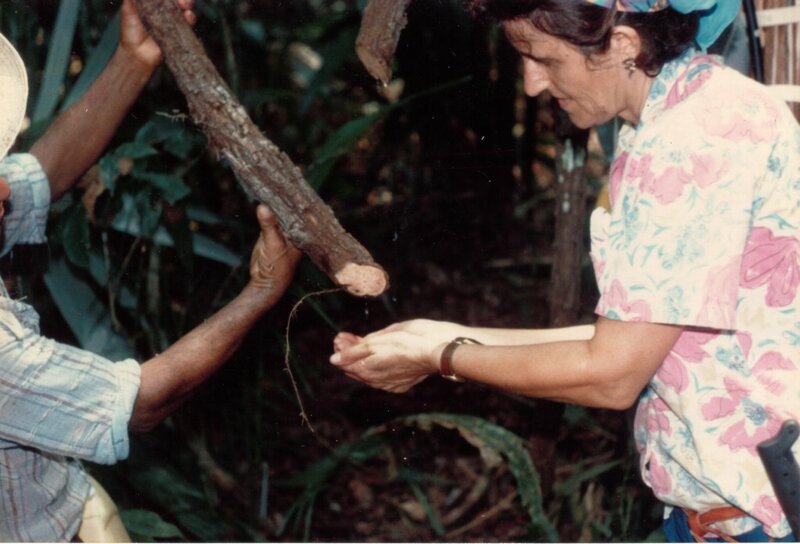 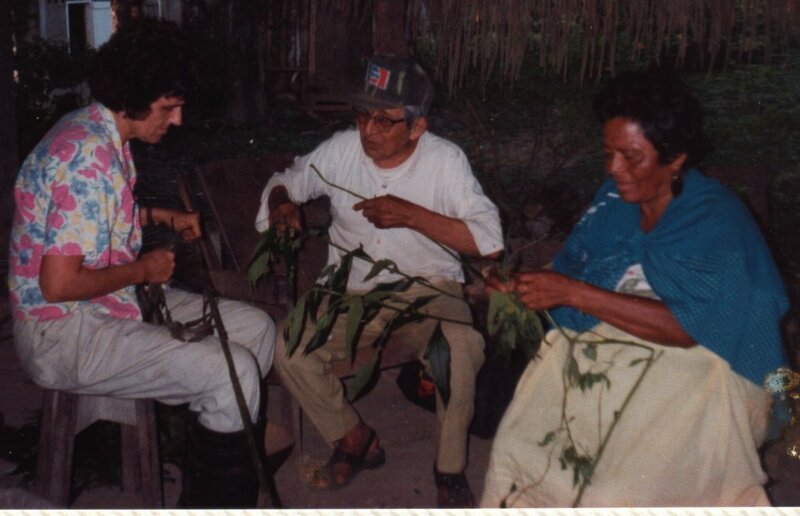 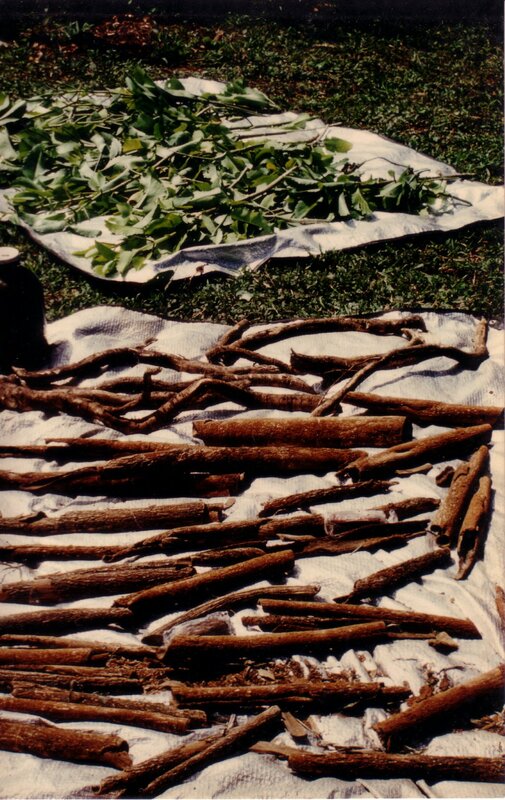 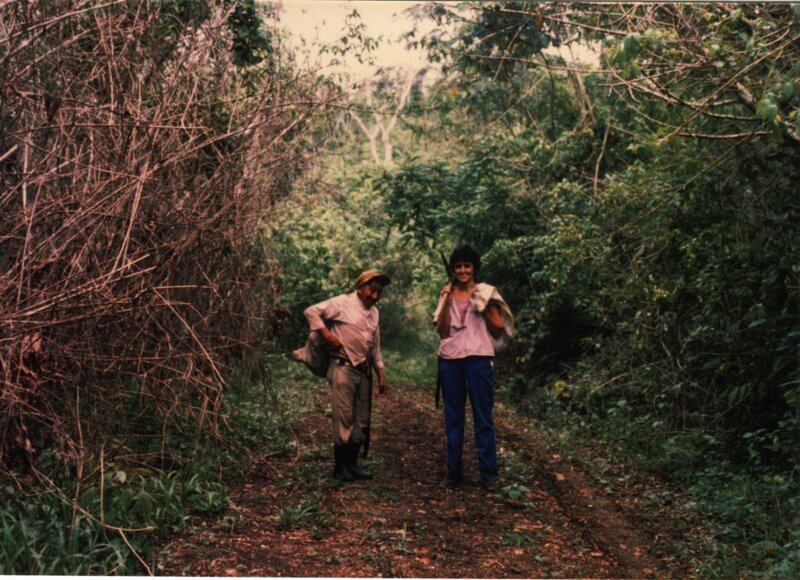 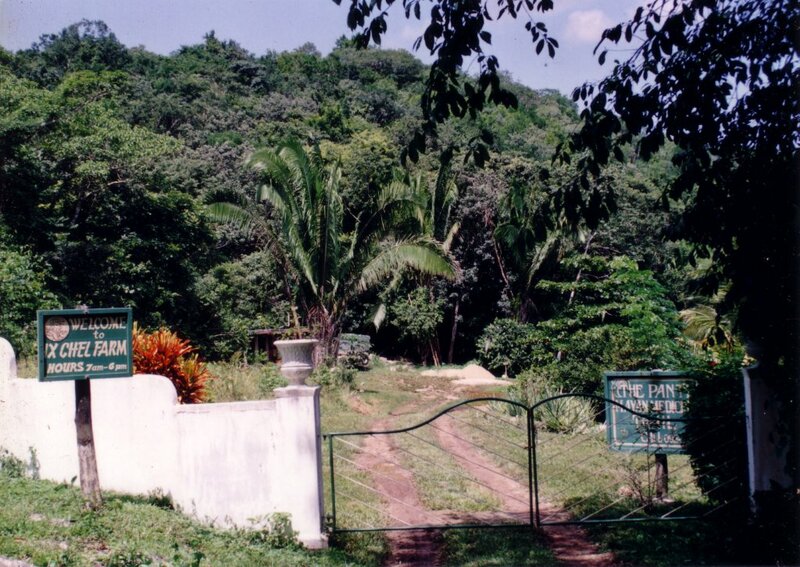 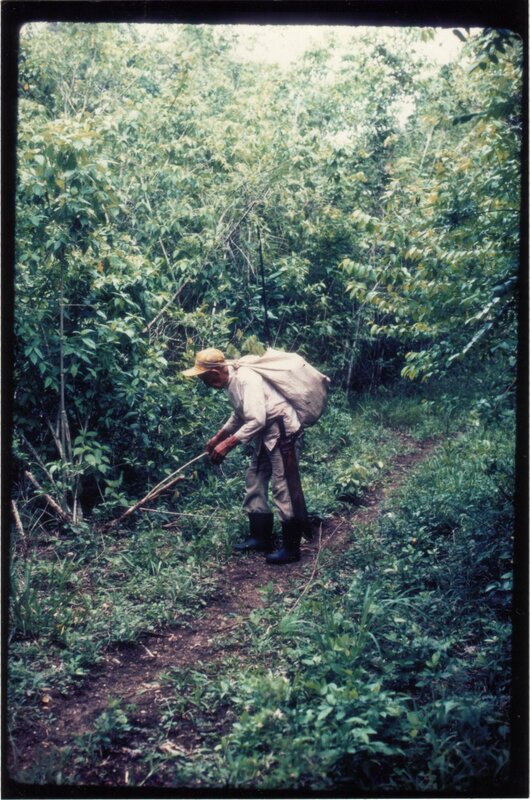 Dr. Arvigo gathered a great diversity of medicinal plants on her expeditions into the jungle with different healers, then transplanted them into an extensive medicinal plant trail, which is a living museum of the most important medicinal plants in Belizian ethnobotany. 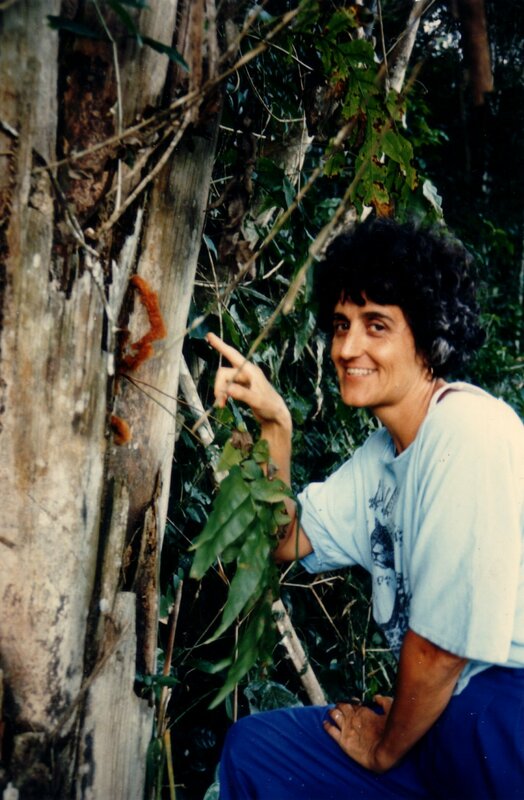 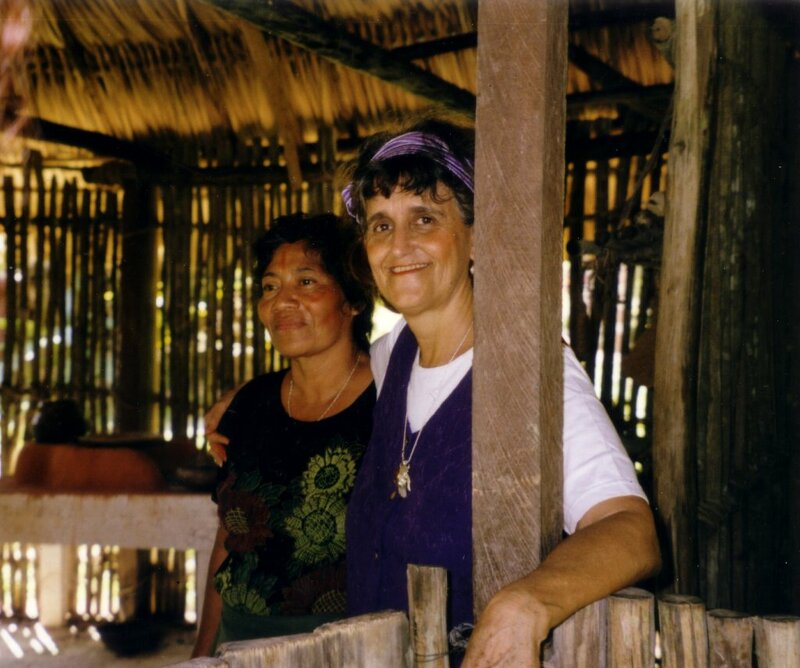 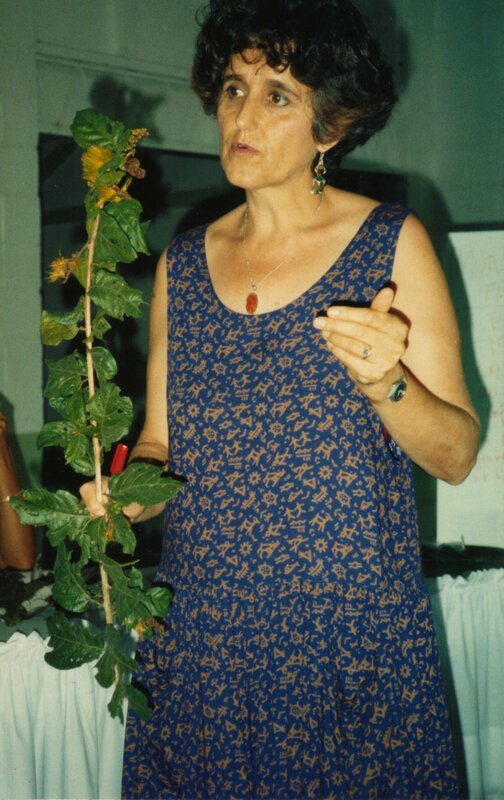 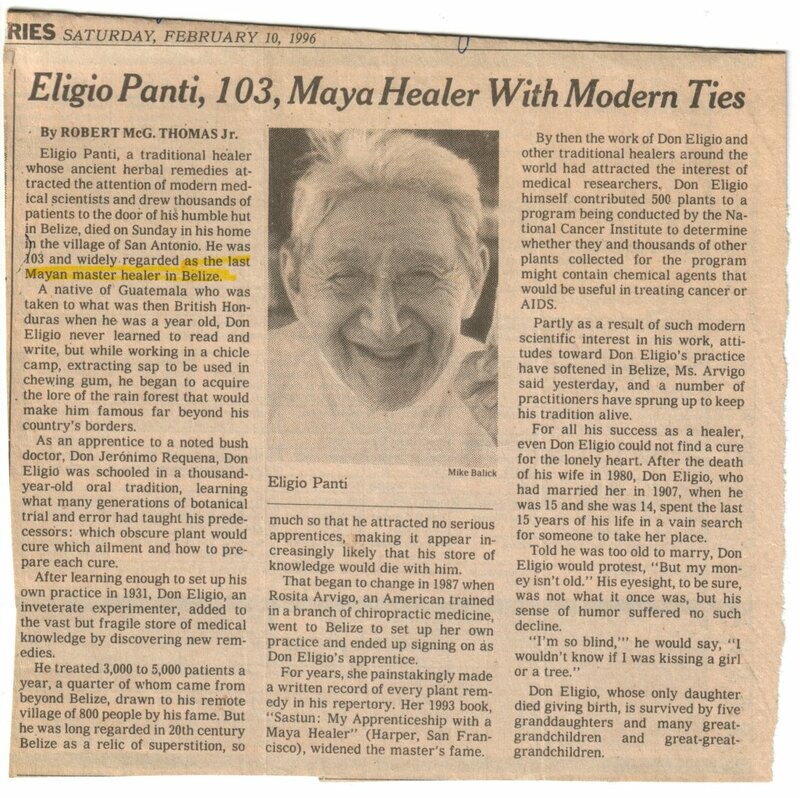 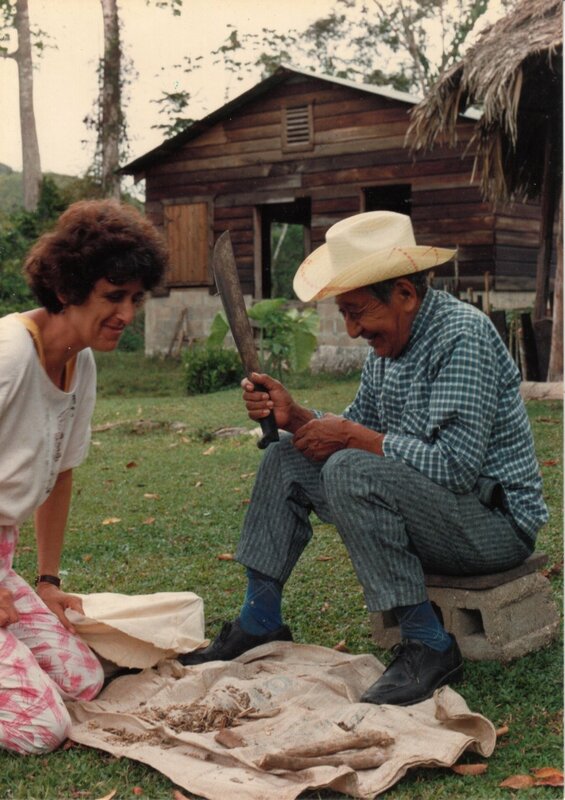 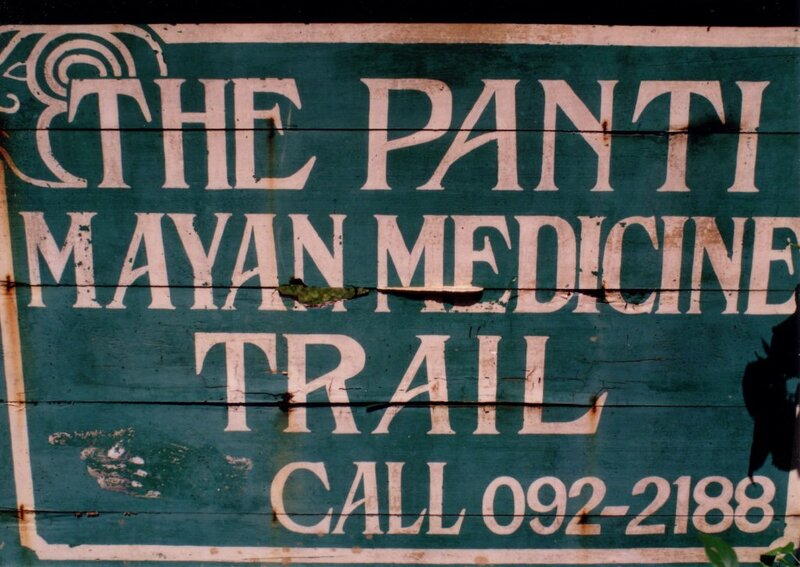 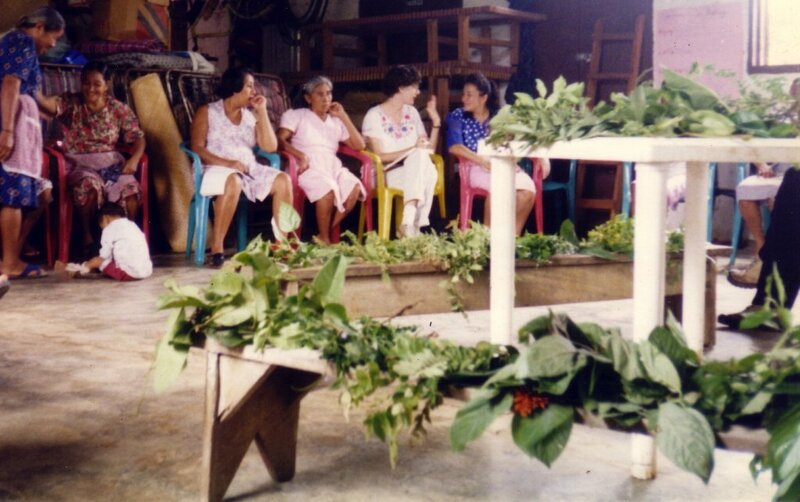 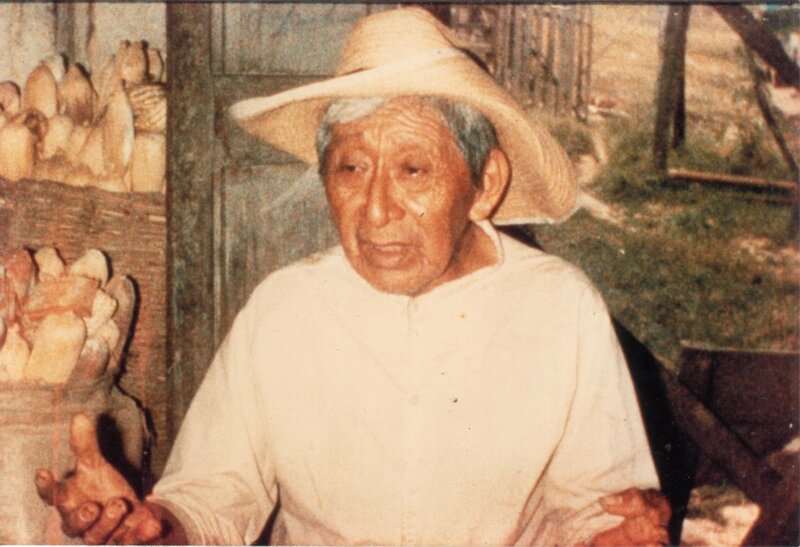 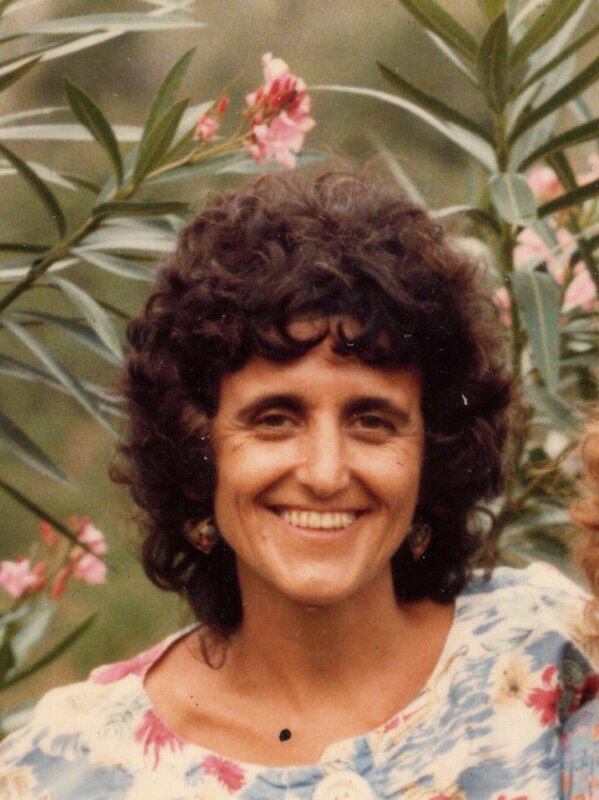 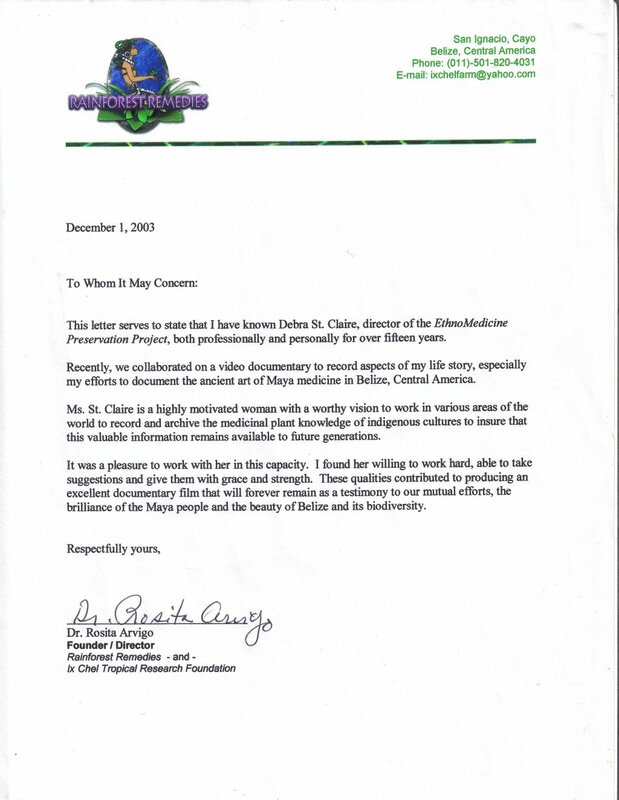 Dr. Arvigo has written several books on Maya herbal medicine and her experiences with the Maya healers in Belize. 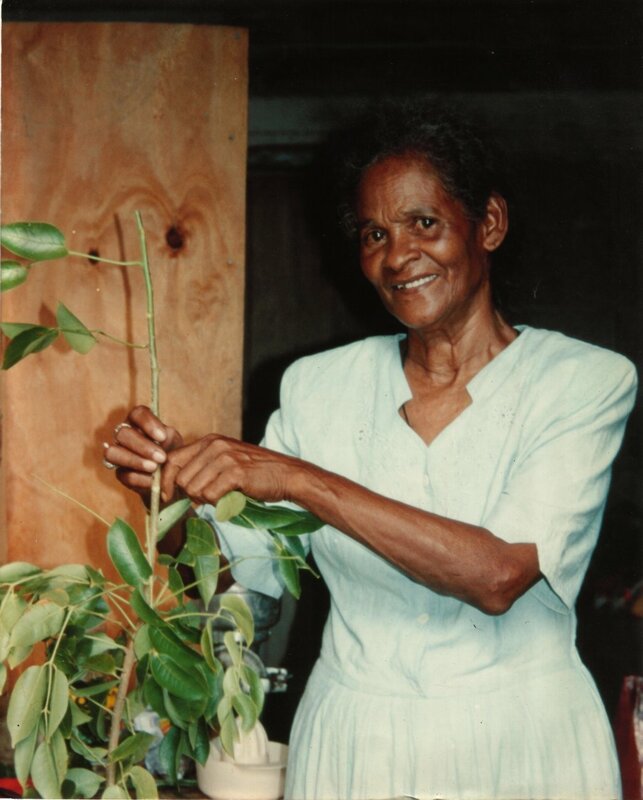 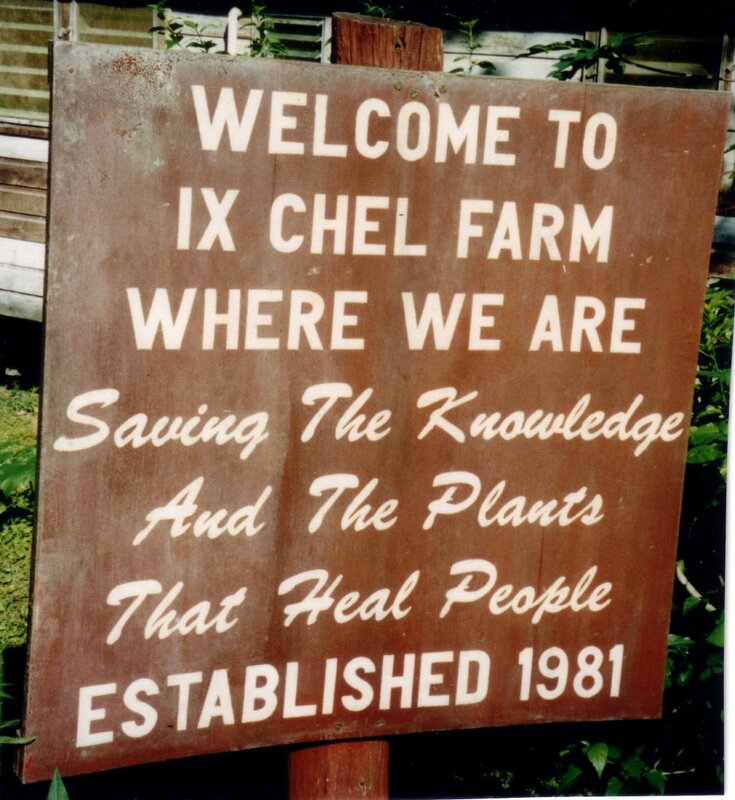 She founded Terra Nova, a 6,000 acre botanical preserve, the Ix Chel Tropical Research Foundation and BATH – the Belize Association of Traditional Healers. 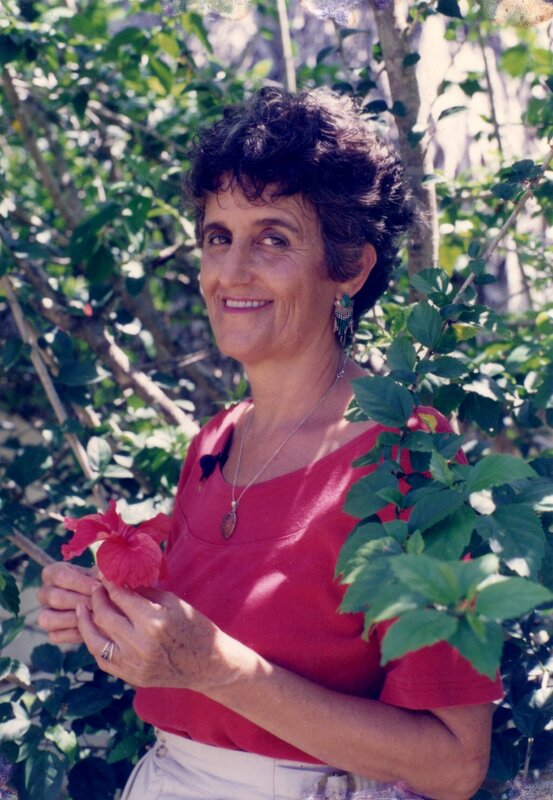 She has worked with the National Cancer Institute, the National Institute of Health and the National Arboretum. 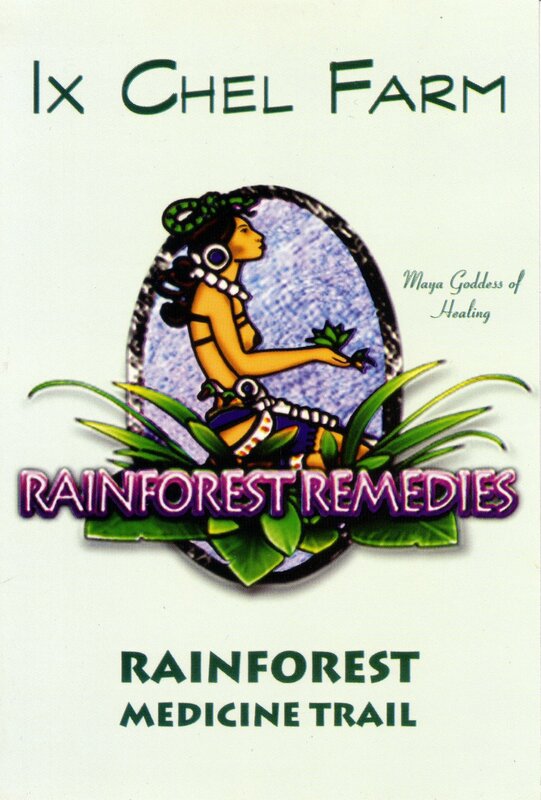 Dr. Arvigo formulated a line of medicinal plant products called Rainforest Remedies and uses a rich legacy of natural therapies in her clinic in Belize.